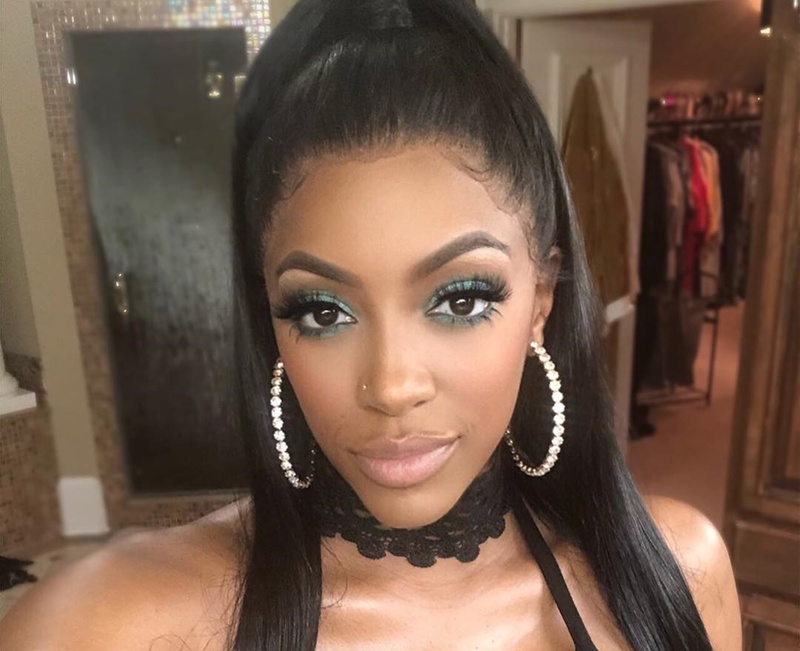 New dad and fiancé Dennis McKinley has decided to shower Porsha Williams with a very expensive push gift and by the smile on her face she loved it. 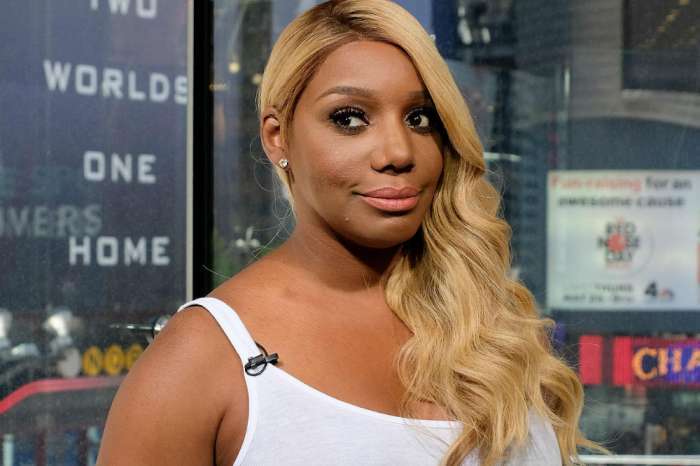 The Real Housewives of Atlanta star is celebrating the best time of her life. 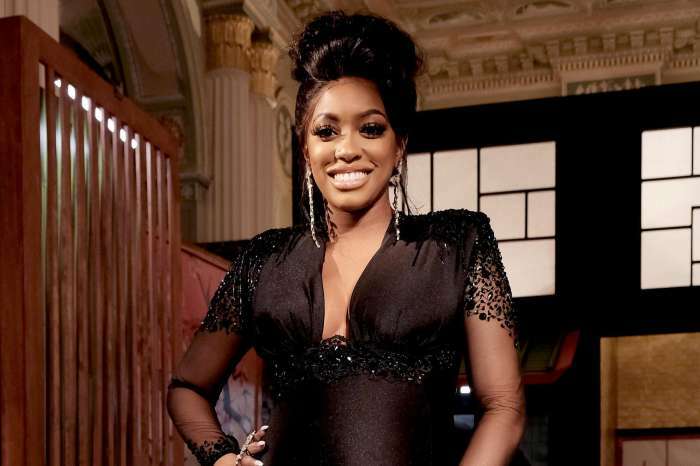 On March 22, Porsha and fiancé Dennis welcomed their first child together, a healthy and beautiful daughter named Pilar Jhena McKinley. Upon her return home with baby PJ, Porsha received a fancy Rolex watch from her future husband. Porsha looks amazing and fans are proud of how she handled the journey. Congratulations and many more beautiful blessings on your beautiful baby girl. This is the “first” reality show baby that I really looked forward to being born, welcome to the World Pilar (beautiful name). Congratulations Porscha and Denis! I hope u continue to have a smile ur face cus reality sets in and u become scare and frighten cus u wat the best fo ur daughter u r going to cry when she starts school u going to cry on her prom date and u r going to cry when she say I do so keep plenty of tissue u r going to need it but most of all u going to cry cus u wat to protect her at every cost no matter wat but jus b there fo her and love her and tell her abt her beautiful blackness and tell her abt her advantages and disadvantages of being a beautiful blk woman! And she will go far much love too u and ur dollbaby! !